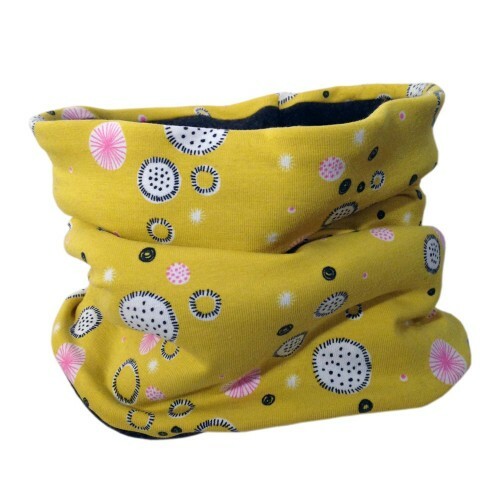 Women's loop scarves combine trendy designs with cuddly wear features. 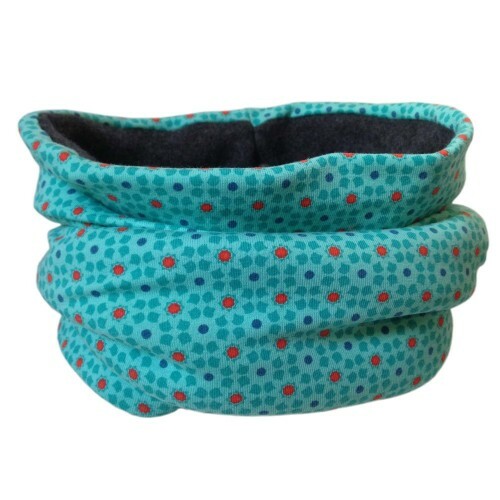 Women, who want to spice up their outfit on the one hand and on the other hand prefer loops made of natural fibres, thereby prove their feeling for eco fashion. 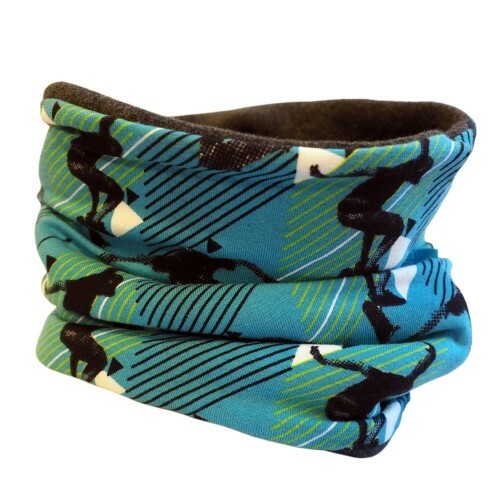 The tubular scarf is placed around the neck like a loop. Since the accessory is sewn together at both ends, the textile necklace always fits perfectly. 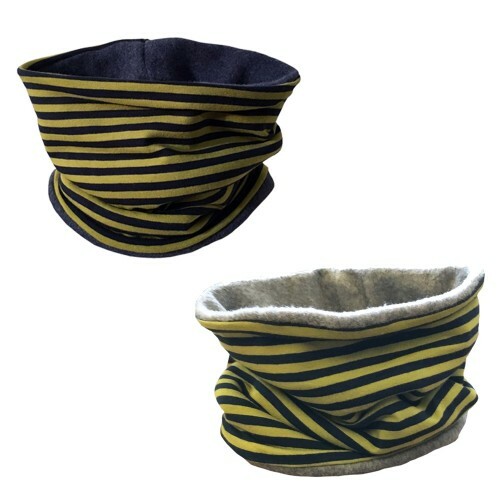 In the sporty version the loop is pulled over the head and therefore also known as a tube. 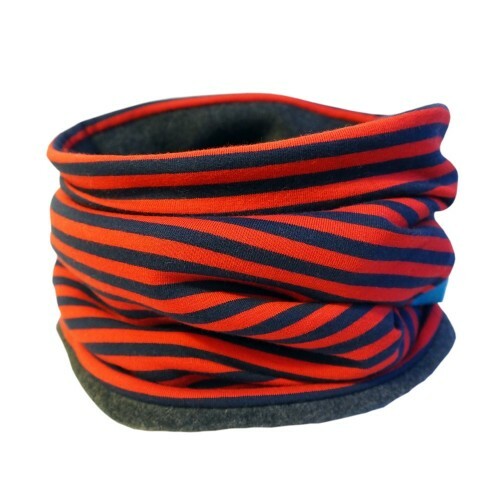 Depending on the length, the loop scarf is wrapped once or twice around the neck. And that makes it very close to the skin. 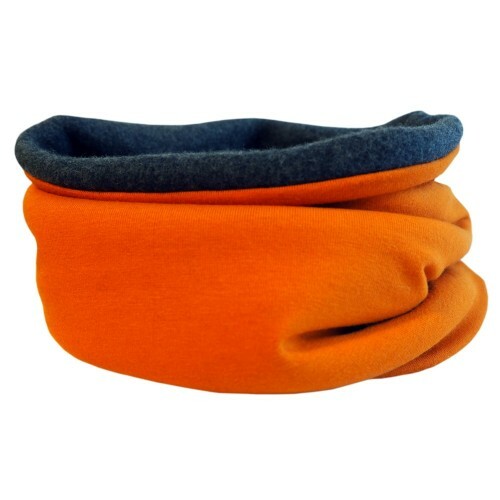 Eco loop scarves for women are made of natural fibres. The advantages: Natural fabrics can be processed and printed like synthetic fibers, and are also more hardwearing and durable. An additional plus is the good skin-friendliness. 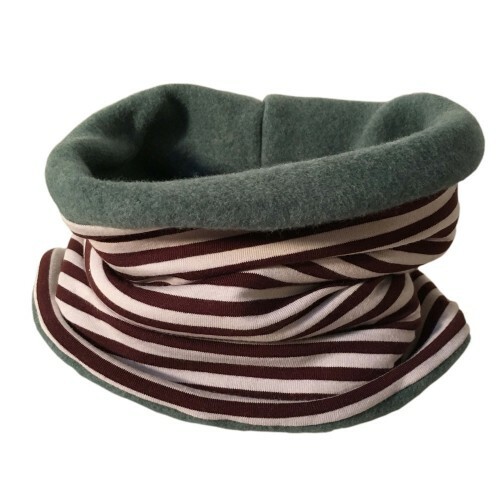 Because natural fibres such as organic cotton, jersey, bio fleece, wool, silk, linen and hemp are produced from cultivation to further processing up to the finished round scarf free of pesticides, heavy metals, environmentally friendly and under fair and social conditions. 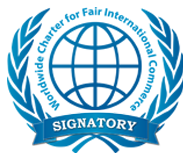 Corresponding organic seals certify ecological criteria. Each loop scarf in organic quality is a harmonious balance between successful style and sustainability. Lightweight fabrics such as cotton, possibly mixed with linen or wool with a silk content are perfect for the transitional period. 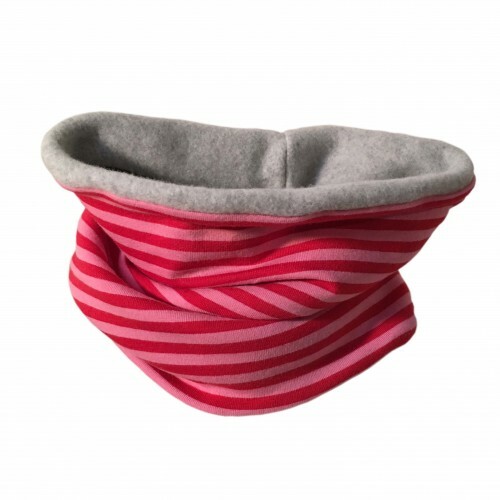 Woolen loop scarves in different knitting patterns warm on cold days in spring and autumn and especially in the winter season and protect the neck from tensions that can be caused by cold. Scarves fit all styles and can be combined with any outfit. All year round, the tube scarf is the icing on the cake for women's outerwear. In muted colours, in white, cream, brown and black or with a fine floral print, it refines the office outfit, consisting of a blouse, blazer, costume or trouser suit. Bright colours, striped design and colourful prints set accents for the T-shirt, longsleeve and denim jacket and give the street wear an individual look. 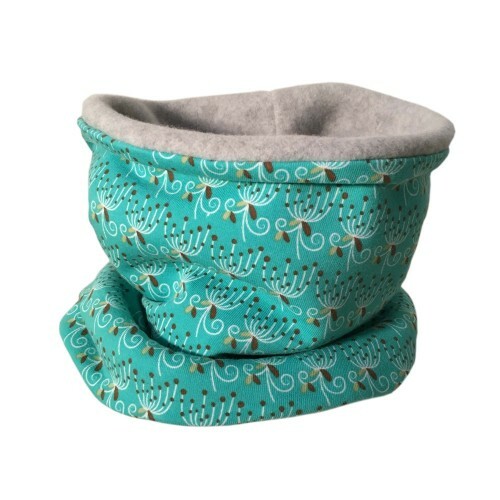 The elegant type prefers loop scarves in soft, flowing fabrics, while the sportswoman uses a functional tube scarf made of breathable organic cotton. 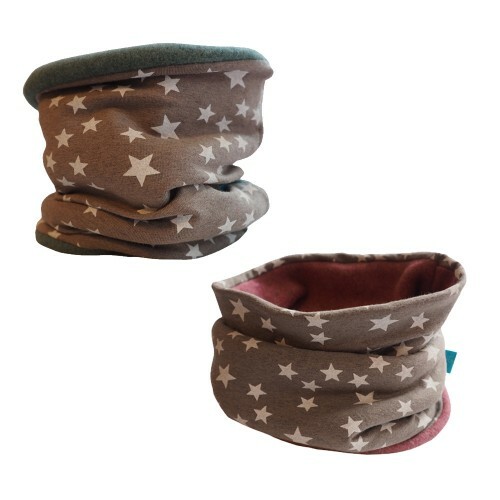 Especially warm are the reversible loop scarfs, one side of which is fitted with fluffy organic cotton fleece, while the other side is made of organic cotton and enhances the outfit. 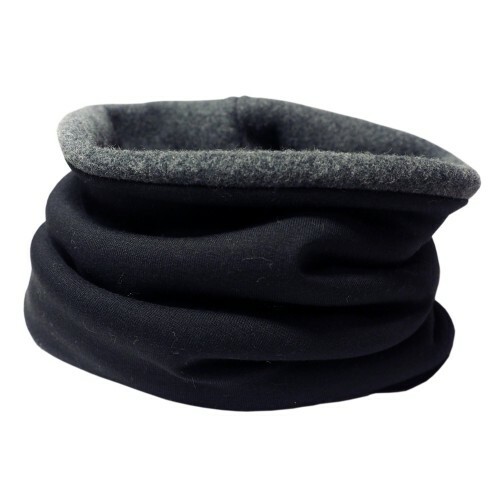 In its practical tubular shape, it surrounds the neck without constricting it. 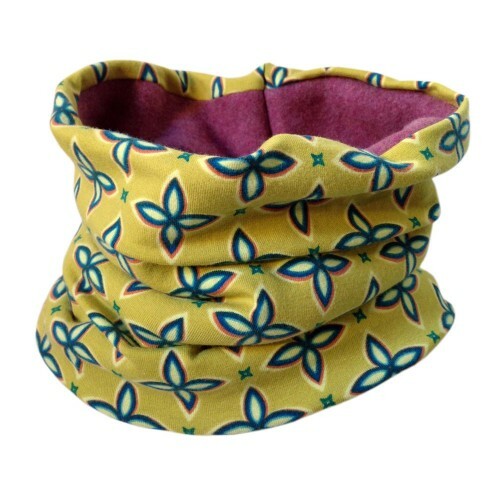 Take a look at the women’s loop scarves at Greenpicks. They will fulfill in every respect – design, function and sustainability – your requirements for an ecological fashion statement. 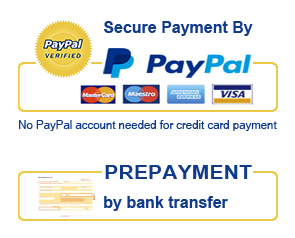 I would like to be informed regularly about sustainable offers via email. 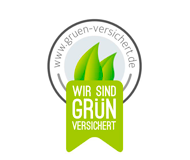 Our website is hosted “green” with 100% waterpower (green electricity). 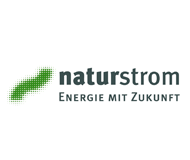 We receive our electricity from “NaturStrom”. We keep our power consumption as low as possible, for example through the use of switchable power strips and energy-saving illuminants. For our flyers, business cards etc. we use recycled paper and petroleum-free natural colors. They are printed at a green printer. We use as little paper as possible. And if so, then we only use recycled paper. 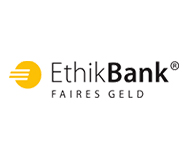 Our business account we keep with the EthikBank. To move forward we use public transport, bicycle, train and as little as possible the car. 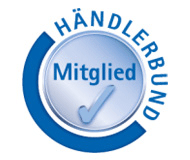 We are committed to the economical use of consumable goods and put emphasis on mindful consumption. 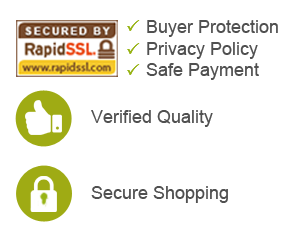 We focus on long-lasting quality products. Also in private we take great pleasure in ecologically produced products, e.g. foodstuff, natural cosmetics, natural textiles, household and drugstore products. And we always keep our eyes open for more possibilties to live and work sustainably. 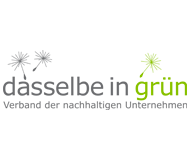 © Copyright: 2012-2019 Greenpicks ® – Eco & Upcycling Market. All rights reserved.